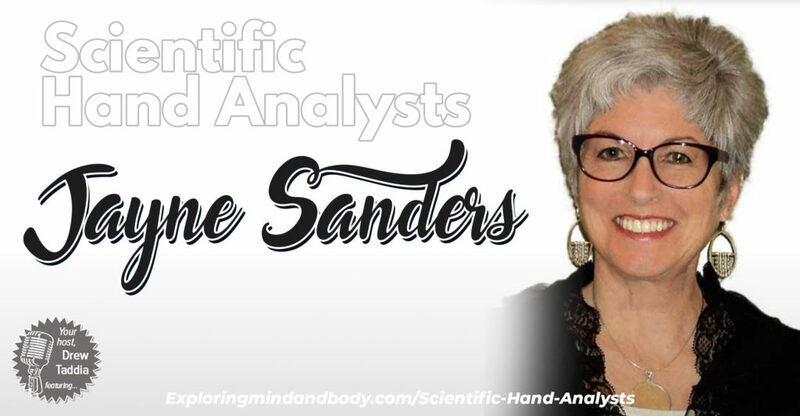 A MASTER Scientific Hand Analyst and Purpose Coach featured in a FORBES article about her work, Jayne Sanders helps leaders, business owners, and teams love their lives and their work. Using Scientific Hand Analysis and her proprietary Purpose Coaching process, she reveals your (and/or your team’s) purpose, special gifts, and blind spots, then guides you into the inspired meaning, passion and fulfillment you crave in life and work. Corporate and team benefits are numerous as well. When not doing her purpose work, Jayne can be found out on the trail riding her beautiful Arabian/Appaloosa horse, Darby.